January 1 marks the kickoff of Just-A-Start’s 50th Anniversary! JAS launches the new IT Careers Program, an adult training program to help individuals obtain sustainable careers in the IT industry. 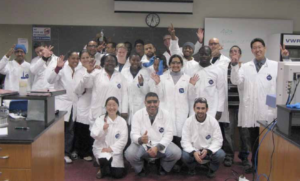 The Biomedical Careers Program celebrates its 25th Anniversary! 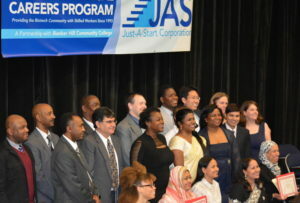 JAS develops a Financial Capability Program to provide financial education and services across all of JAS programs and increase the financial stability and economic mobility of the organization’s clients. 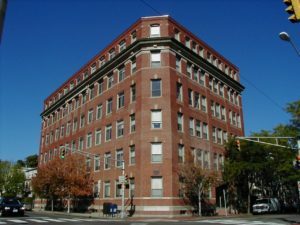 JAS renovates the Rindge Tower Apartments at 402 Rindge Avenue, on the 20th Anniversary of Just-A-Start’s ownership of the 273-unit building, and updates all the apartments as well as the exterior and grounds of the building. JAS begins the Consolidated Project, a $48 Million, 112-unit affordable housing rental preservation project. The project consists of 20 buildings spread across 10 separate sites located throughout Cambridge. This project marks the first comprehensive renovation of these buildings in the time JAS and its affiliates have owned them. 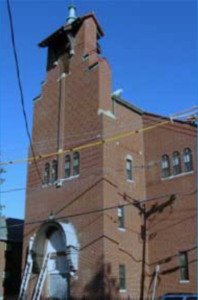 A fire devastated several buildings in the York/Berkshire Streets neighborhood, including St. Pat’s Church at 50 York Street. The building has been razed and construction is underway to rebuild the 16 units of affordable housing at 50 York. 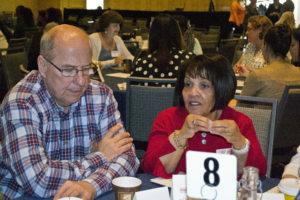 JAS hosted an Innovation Forum: “Stoking a 21st Century S.T.E.A.M. Engine: Rocket Fuel for the Innovation Economy” with Cambridge Community Foundation, the City of Cambridge, Kendall Square Association, Metro North Regional Employment Board, and SkillWorks. The Forum focused on increasing the talent pipeline for careers in the innovation economy. JAS opens Windsor Church Affordable Home Ownership Condos with 14 units, bringing total number of affordable condos developed by JAS to 130 since program began. 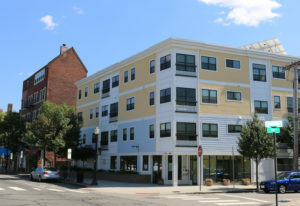 Elm Place opens, providing 19 affordable housing units. JAS purchases 821-825 Main Street, the site of the former Nightstage nightclub. The site had sat vacant since the early 1990s. 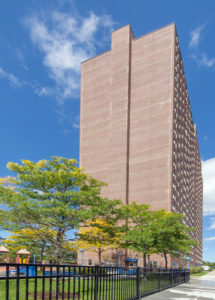 The building receives LEED Platinum status, certifying the high percentage of green features, including a rooftop solar array that provides most of the building’s electricity, the high number of Energy Star appliances, high- efficiency windows, and other insulation to reduce heating and cooling costs. 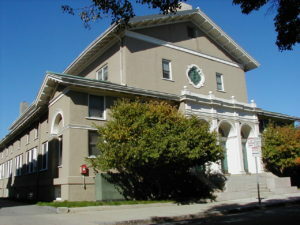 Just-A-Start House – Teen Living Program relocated to newly acquired rectory of St. Polycarp Village in Somerville, MA. 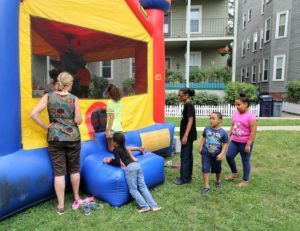 Next Step Housing (for graduates of the Teen Living Program) opens its doors to three families. 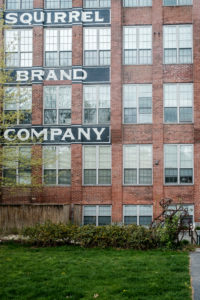 Squirrel Brand Building acquired, providing 20 affordable housing units. 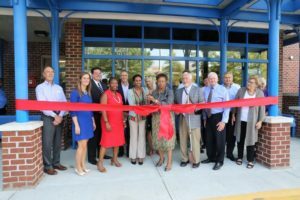 JAS opens Hovey Avenue Apartments, providing 17 affordable housing units. 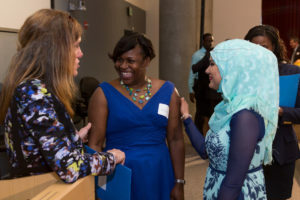 Career Connections developed to work with high-risk students at Cambridge Rindge and Latin, providing mentoring, job placement and support. 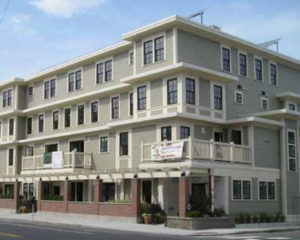 402 Rindge Avenue is acquired, providing affordable housing for 273 families. Youth work-training evolves into YouthBuild, supporting students in getting high school credential and practical work skills. 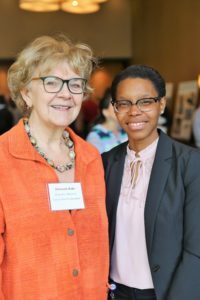 Biomedical CareerTraining Program opens, helping unemployed and underemployed adults find gainful employment and meet the workforce demand for Cambridge-based biomedical companies. 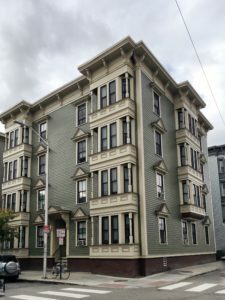 St. Patrick’s Place opens, providing 32 units of affordable housing. Teen Living Program provides transitional housing and life skills for pregnant and parenting teens. Mediation is added as a tool to help resolve conflict and securing housing by negotiating landlord-tenant issues. JAS provides city’s first affordable home ownership condo development – 2 units. 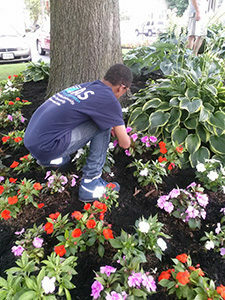 TeenWork helps teens find jobs, after school or in the summer. Housing Development begins creating affordable rental housing. 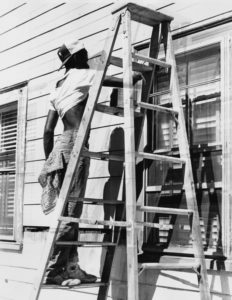 Home Improvement Program helps stabilize owner occupied housing. Linwood Court opens, providing affordable rental options of 45 units in 8 buildings. Summer Youth Enrichment Program was the core program of the original Just-A-Start.